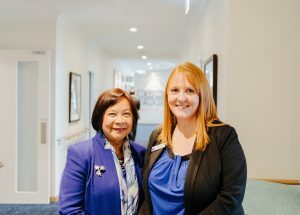 ACT provider Goodwin Aged Care has hired a pharmacist to work across its three residential aged care facilities as part of the organisation’s goal to improve resident access to medications. 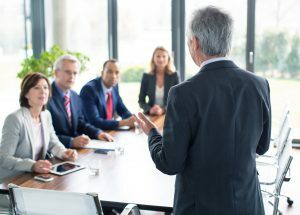 Gaining leverage during the buying process and being able to deliver a sustainable product are among top procurement challenges in aged care, leading providers will tell an industry conference today. 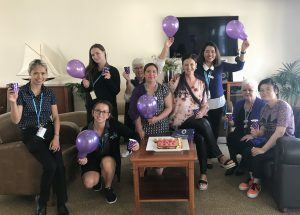 Aged care organisations have celebrated the women who work for their organisations along with those they care for this week’s International Women’s Day. 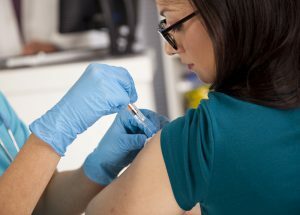 Also in this wrap: New facility for Helping Hand; Development of Goodwin’s new village underway; and Japara begins construction and refurbishments projects. 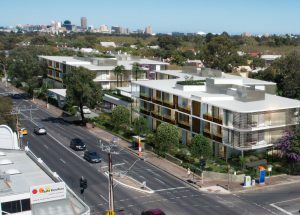 Life Care to make $300 million investment across portfolio; SCCV takes on council facilities; Opal opens $13 million redevelopment at Orange facility; Churches of Christ acquires Queensland site; Goodwin releases final stage of new development.